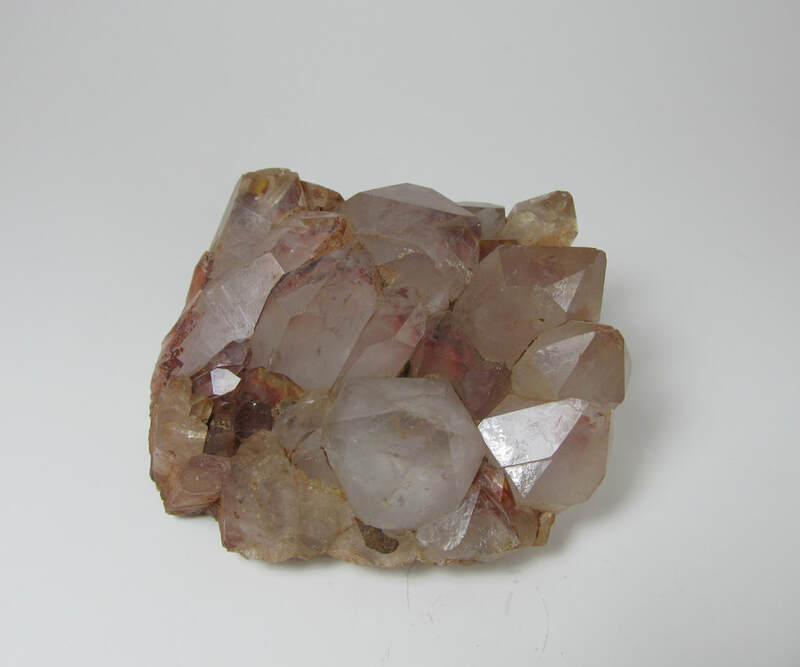 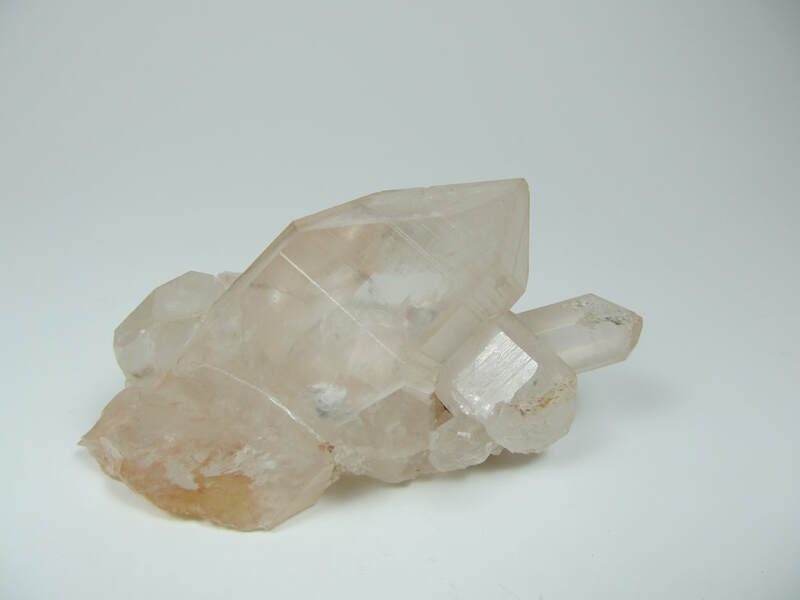 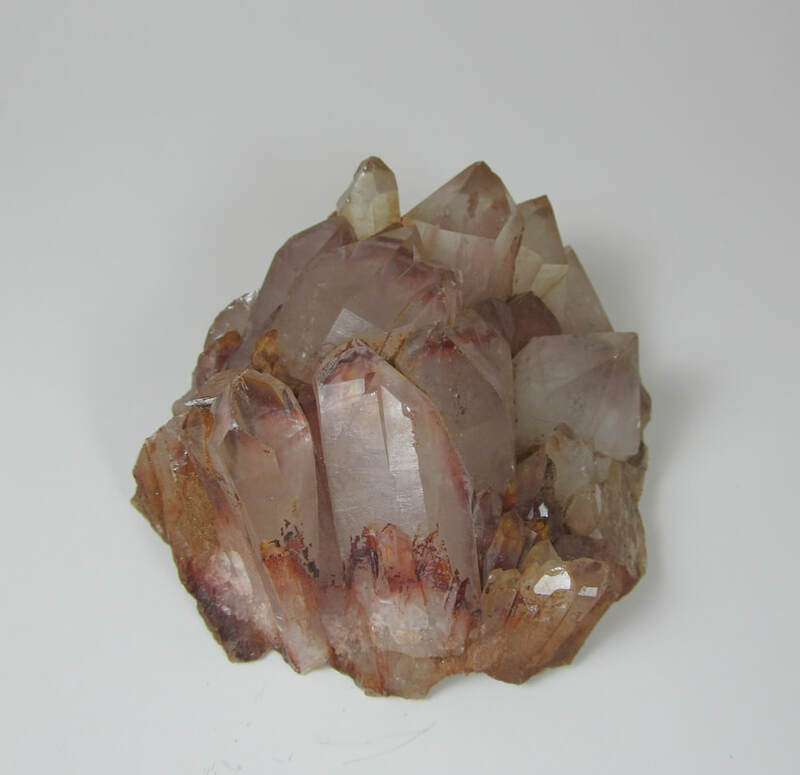 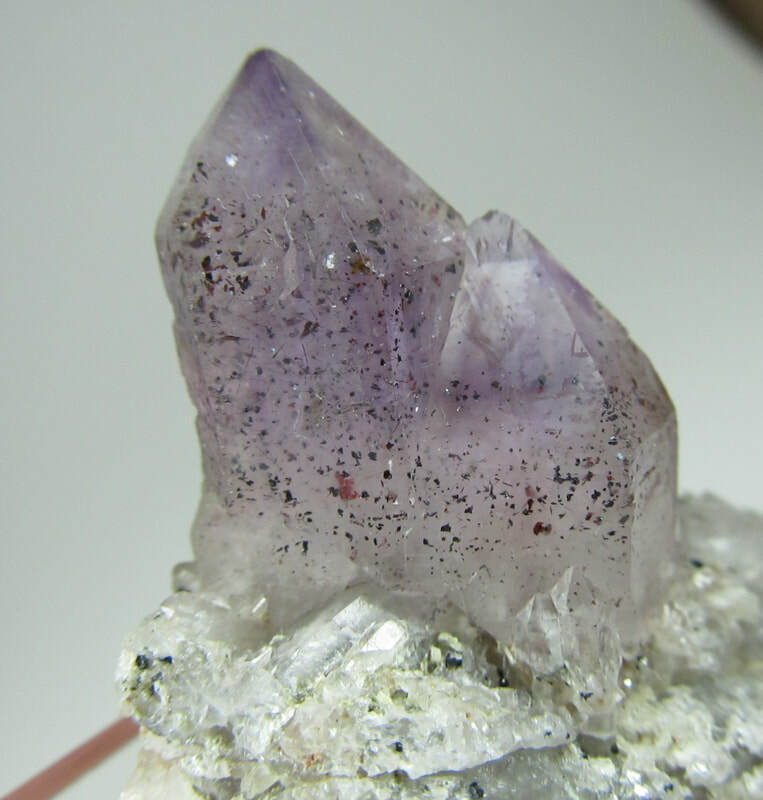 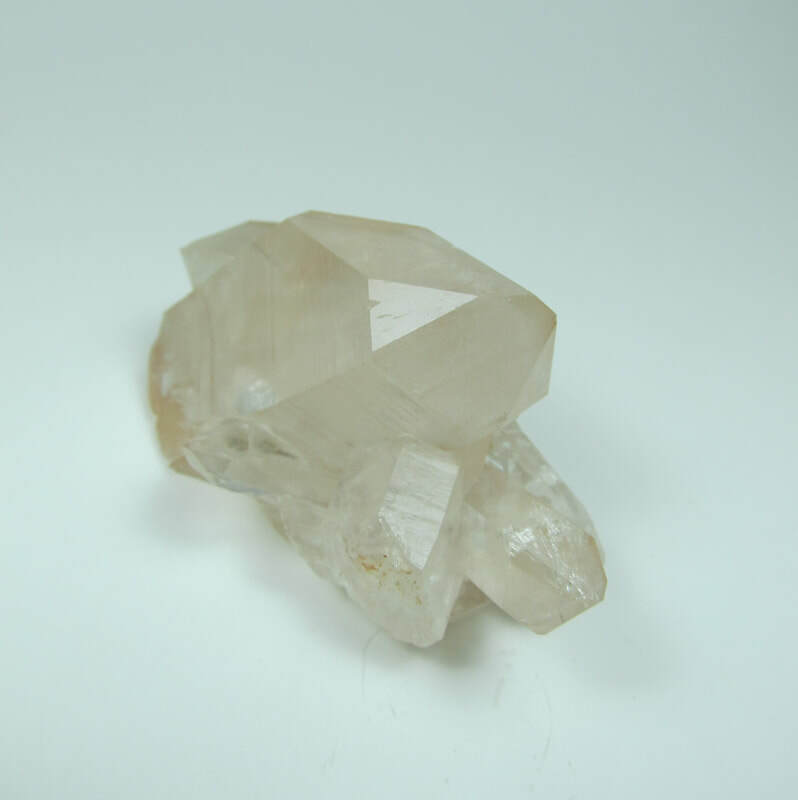 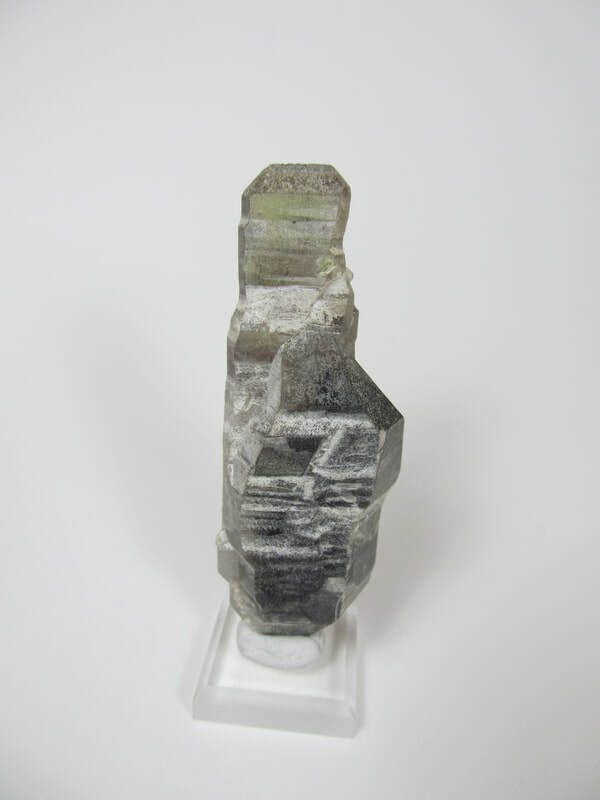 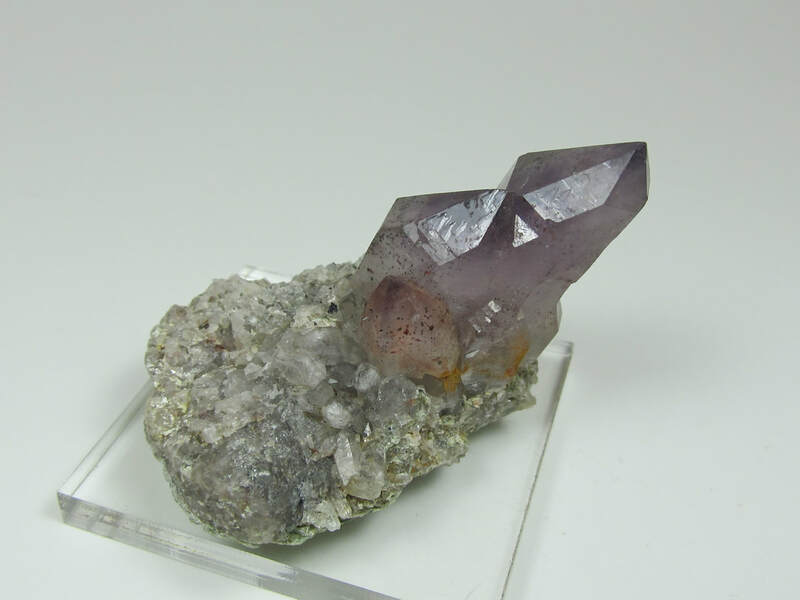 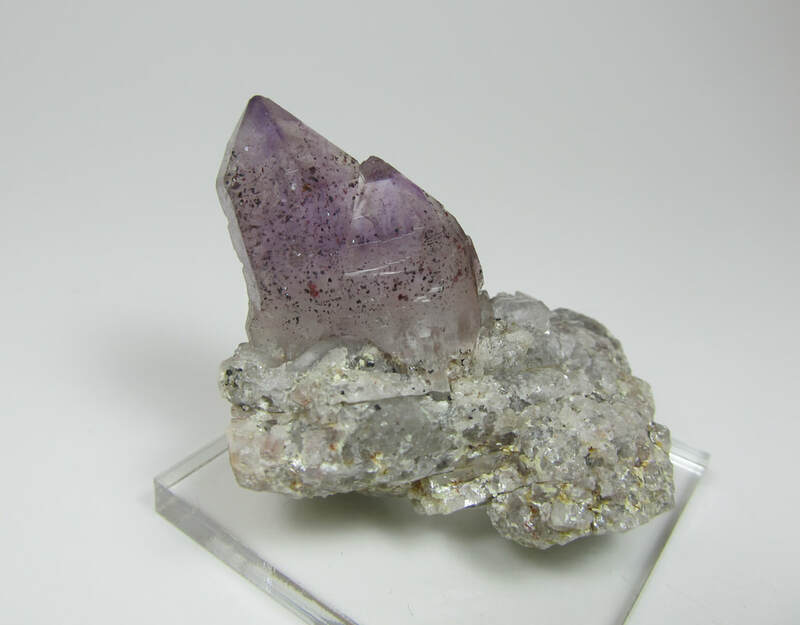 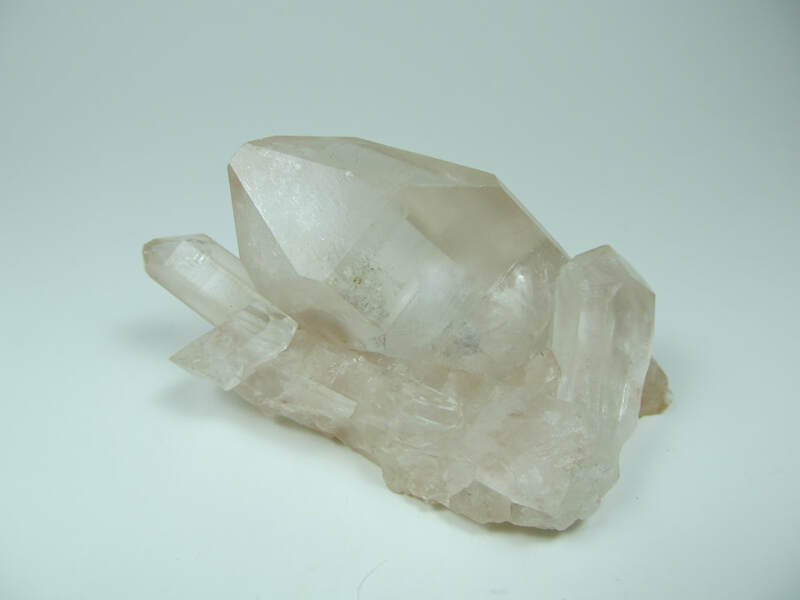 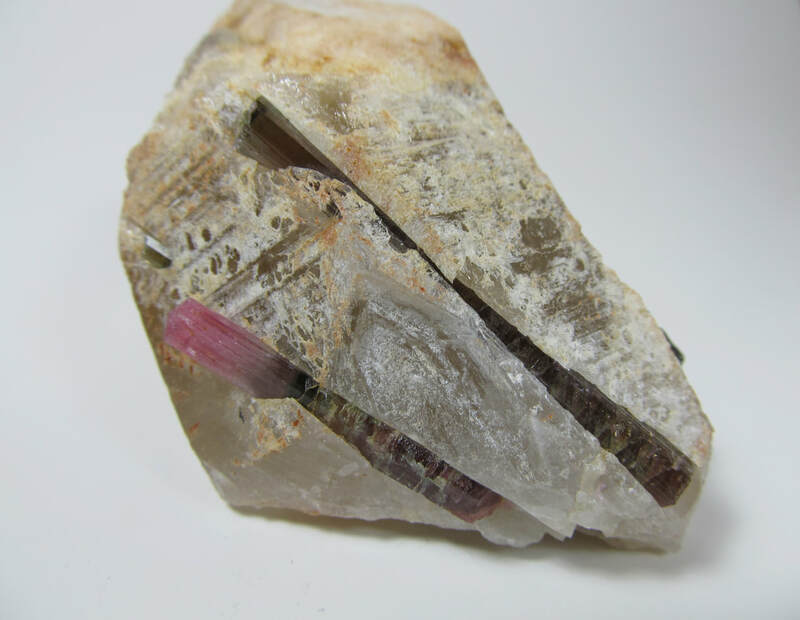 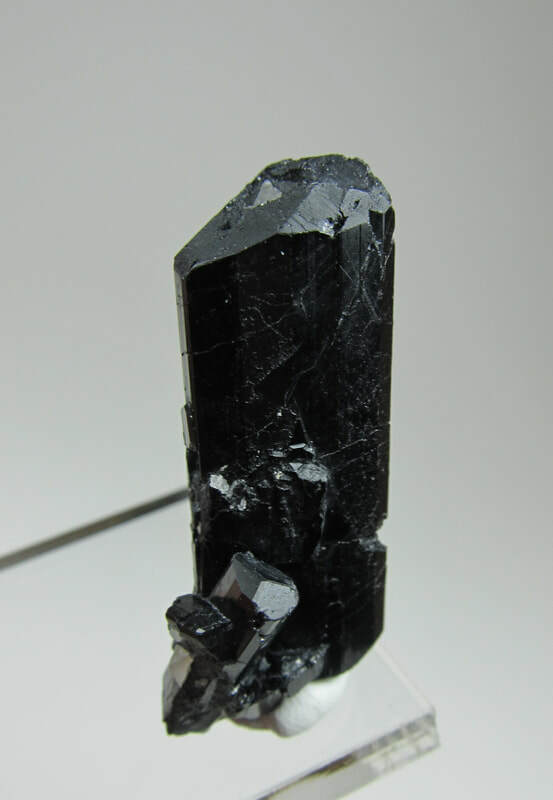 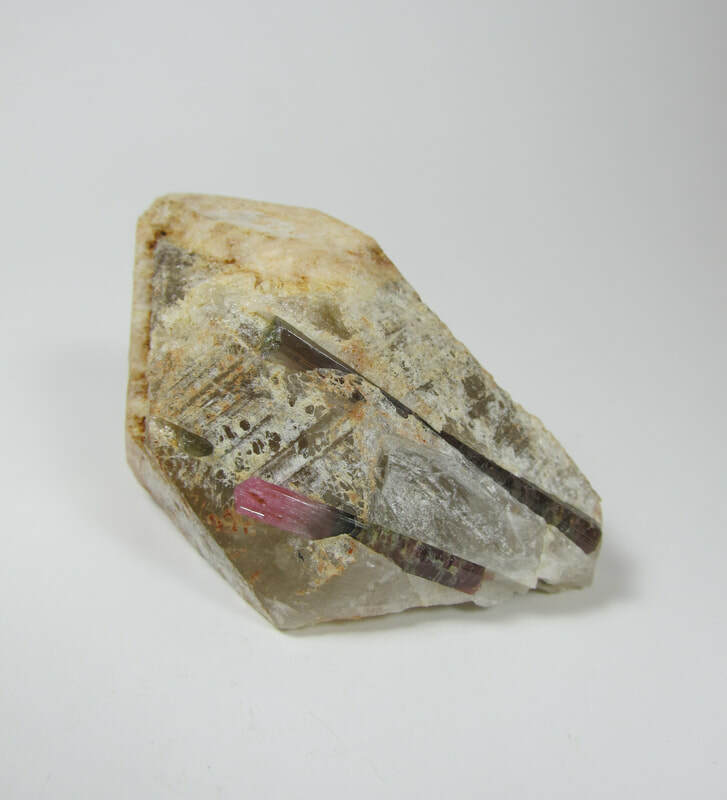 Aesthetic cluster of quartz crystals with decent luster and some good red hematite. 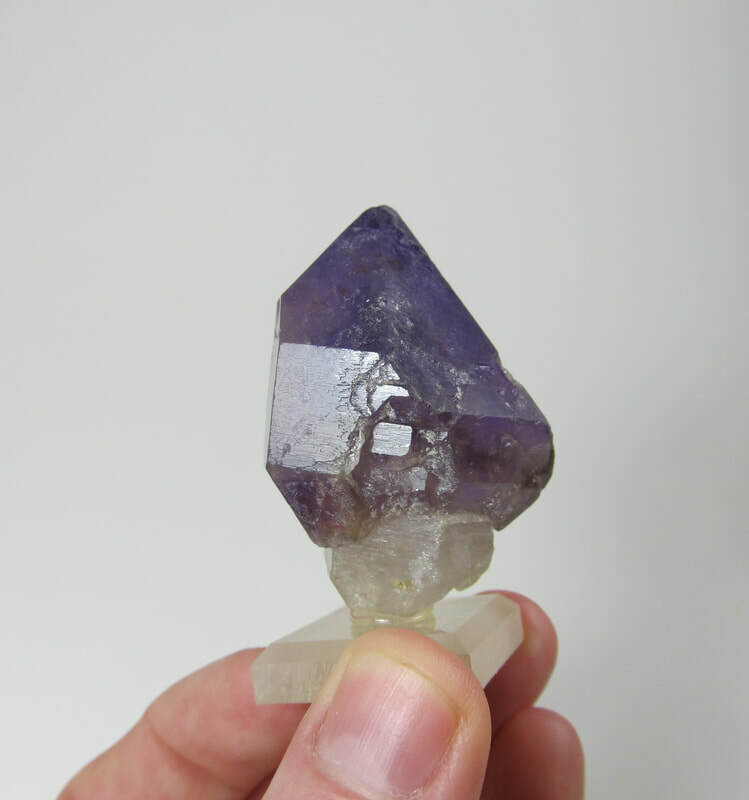 A few crytals have slight dings. 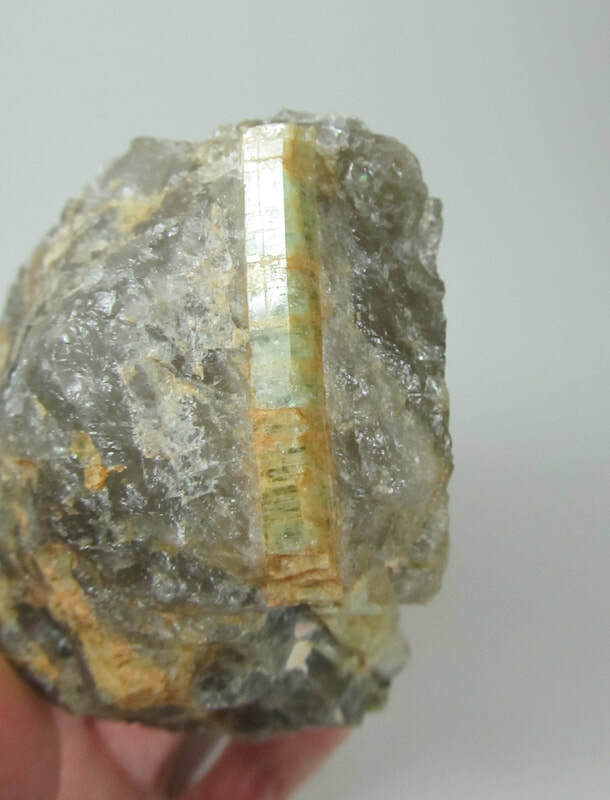 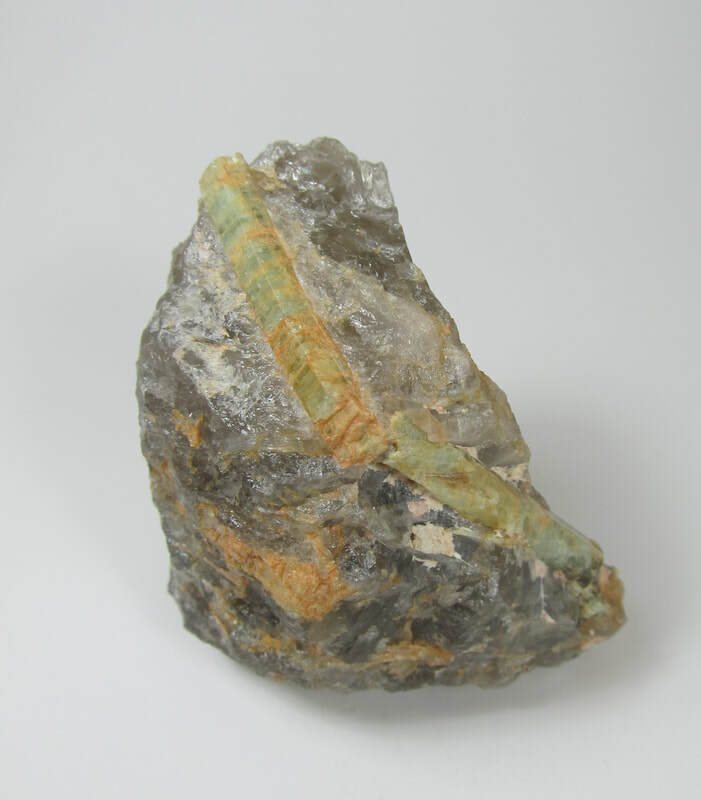 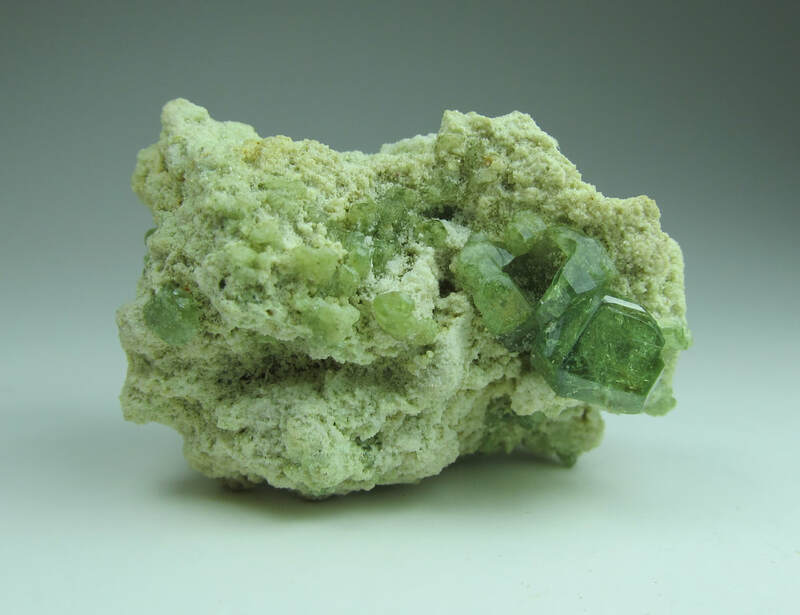 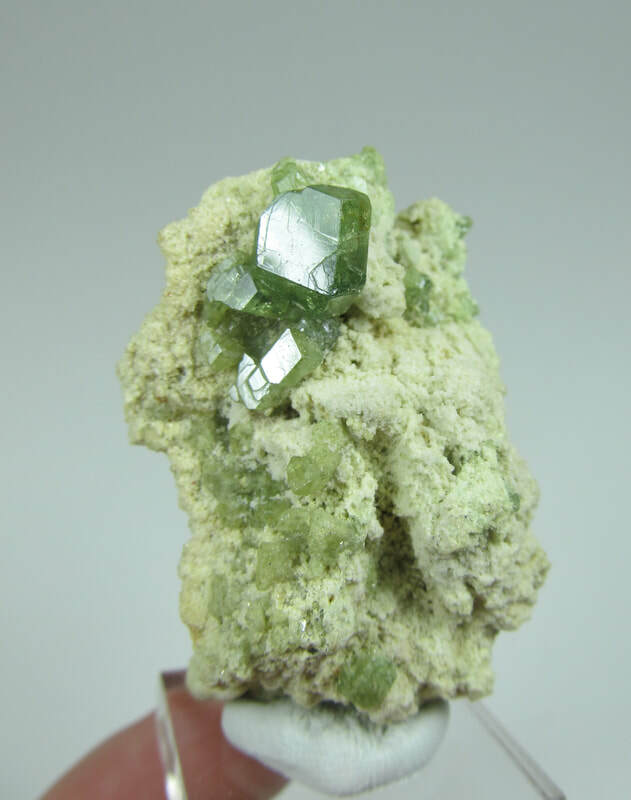 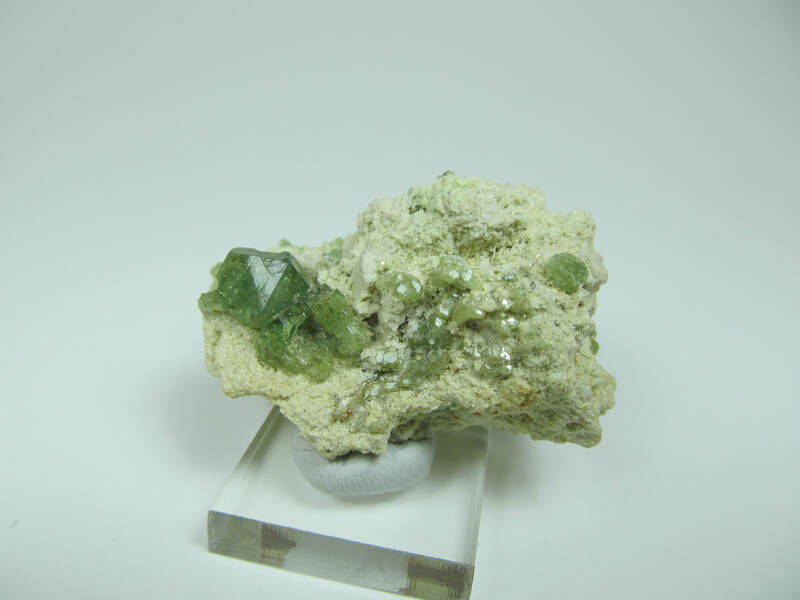 Fabulous specimen of flashy demantoid garnets on matrix. 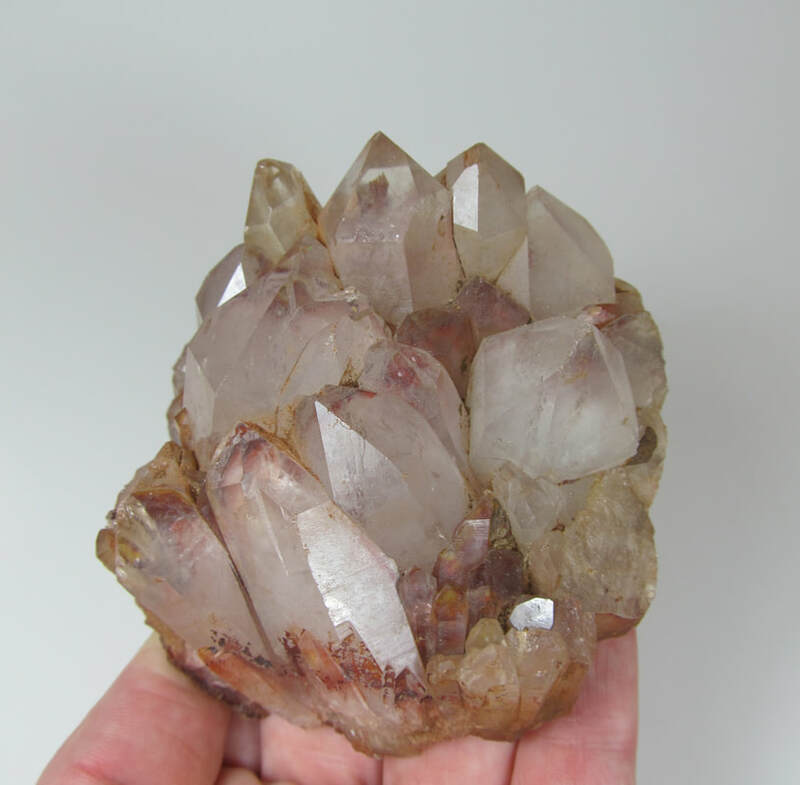 Crystals are present on the bottom as well! 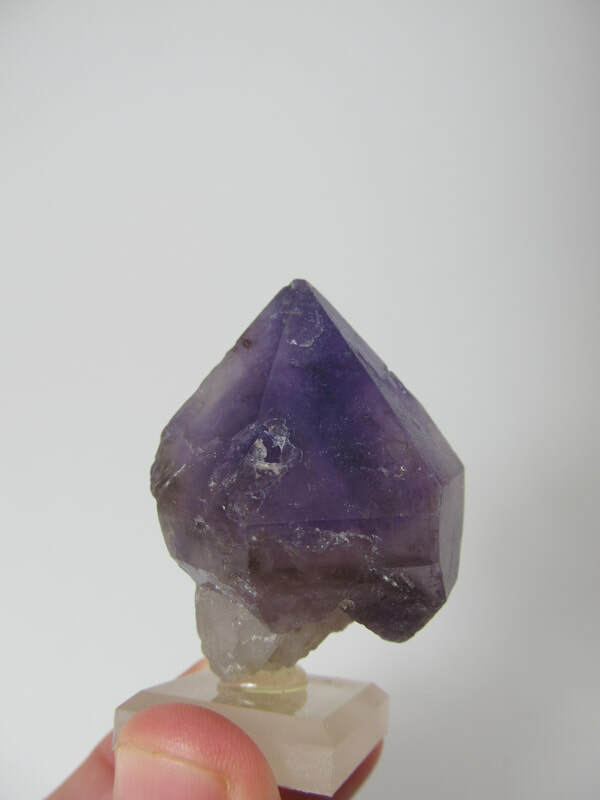 Deep purple methyst scepter on a white quartz stem. 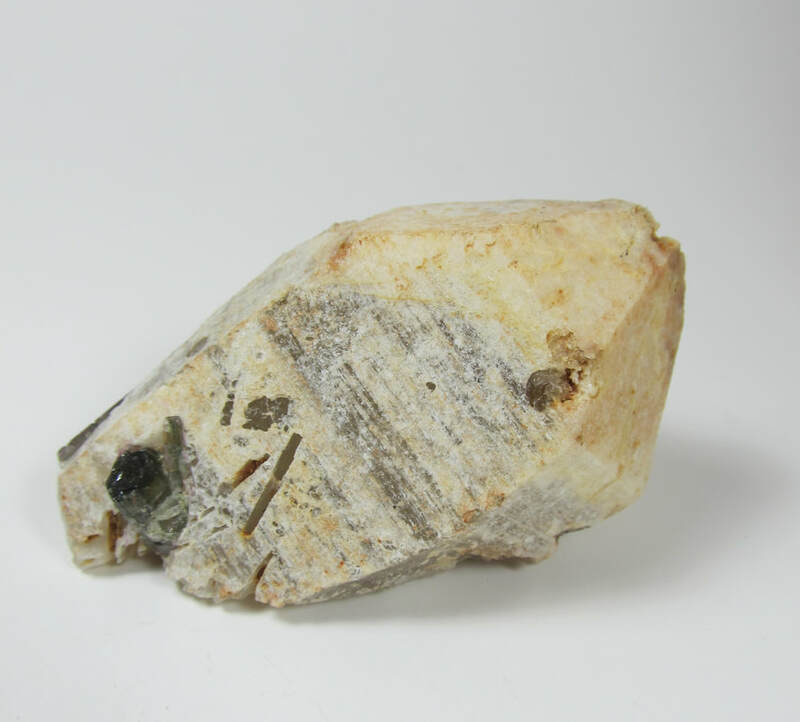 Has a few slight dings/rough spots. 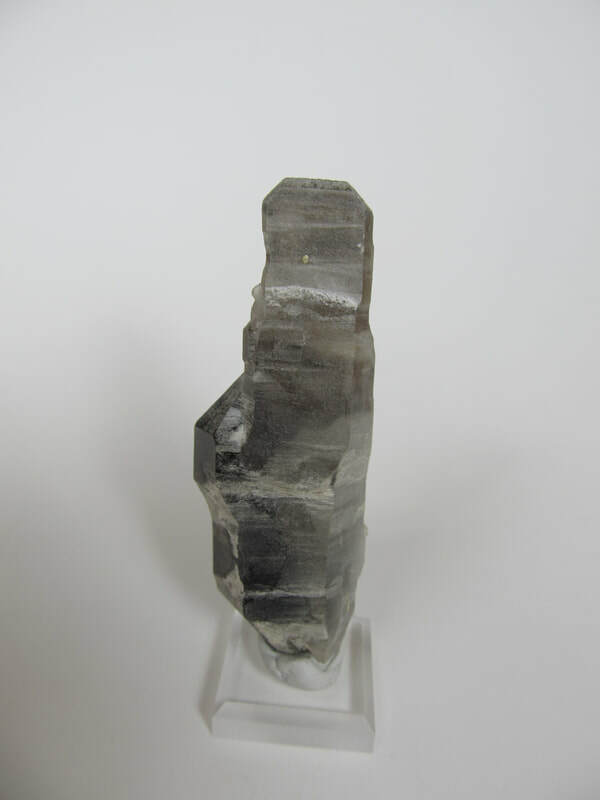 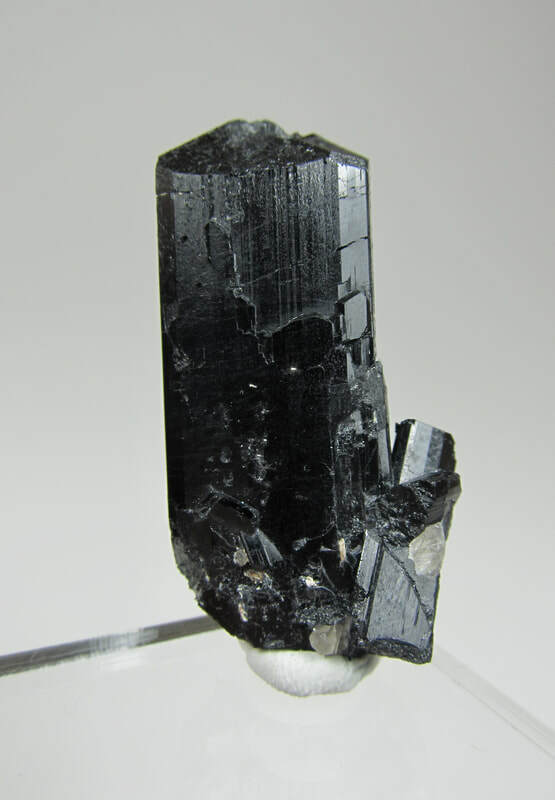 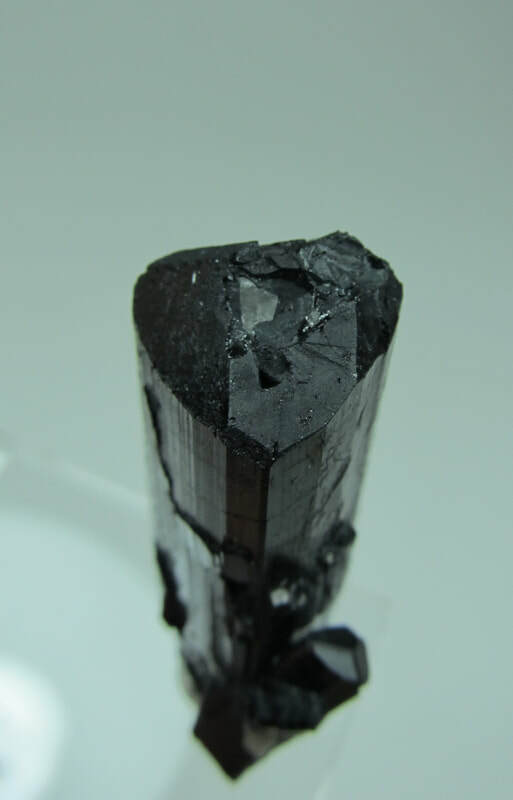 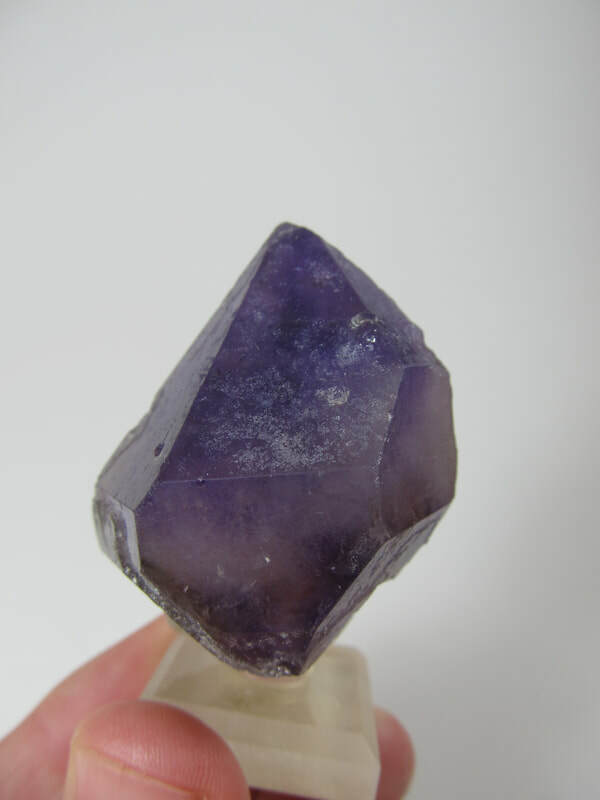 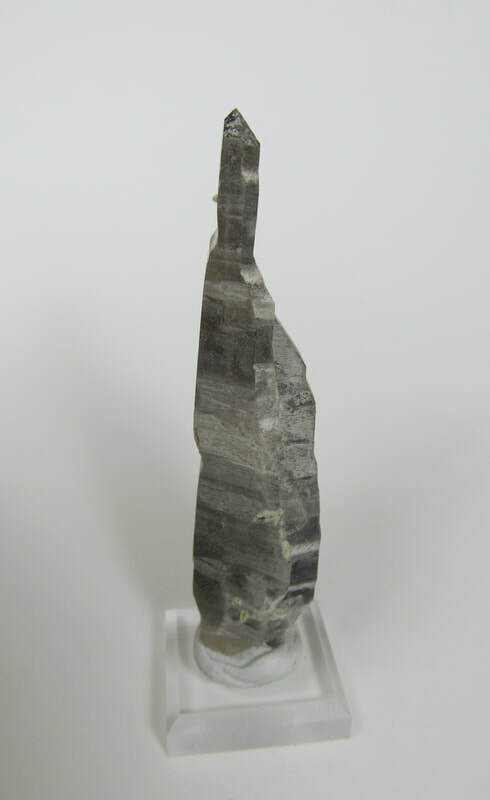 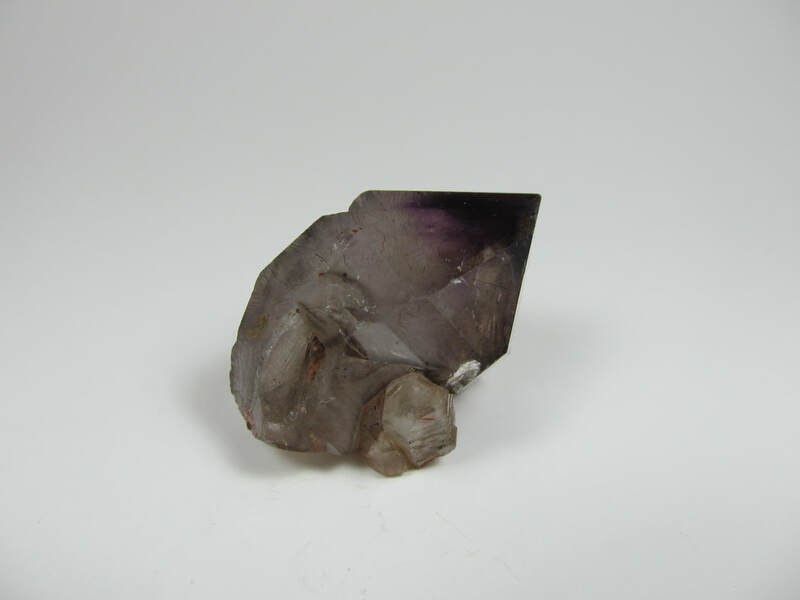 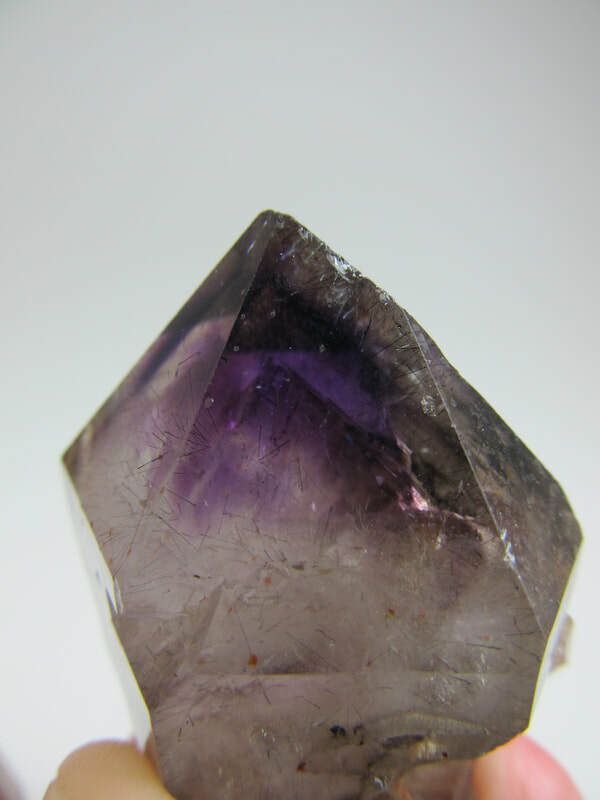 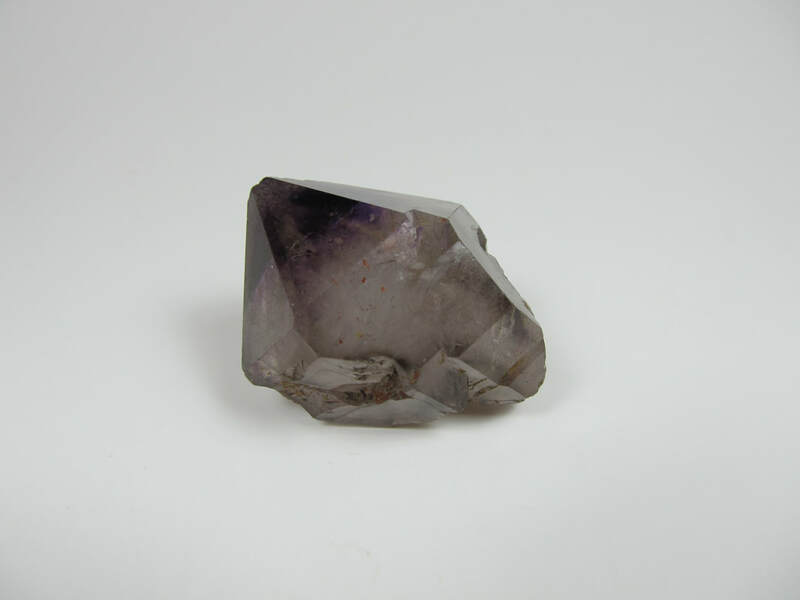 Beautiful dark smoky amethyst crystal. 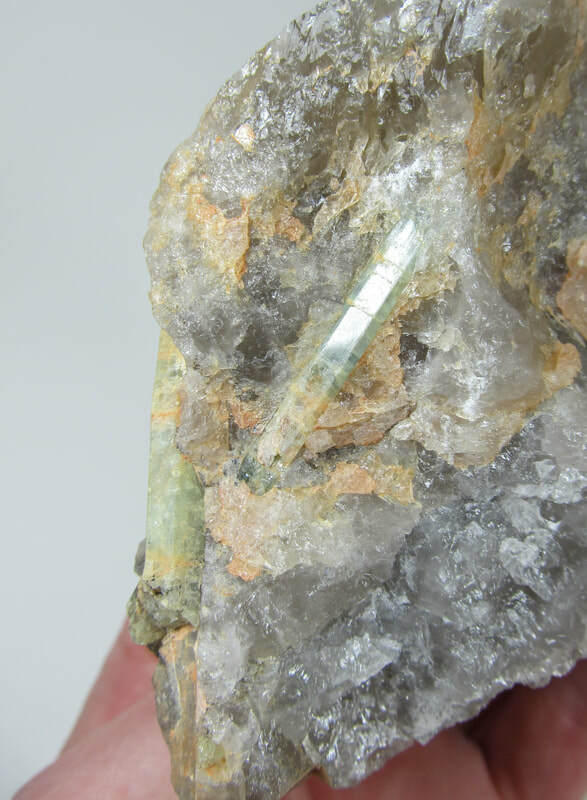 Light edge wear.